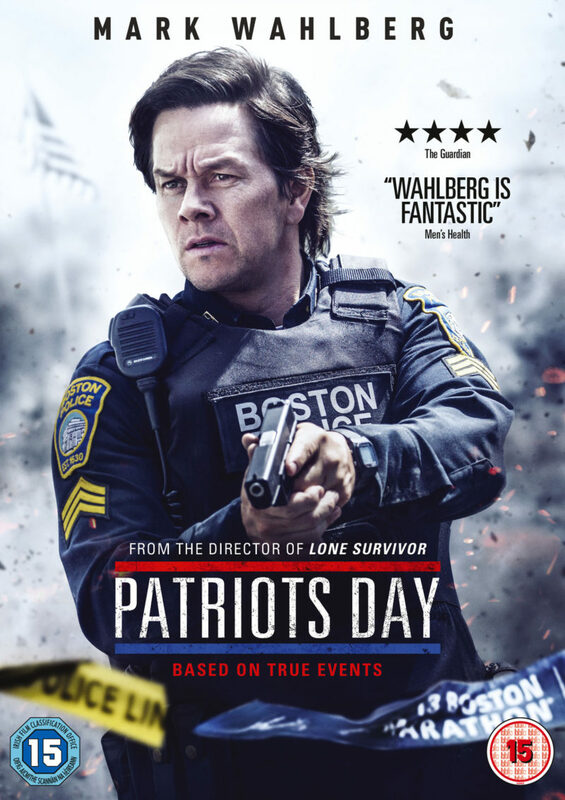 An inspirational story of real life heroes, Patriots Day stars Mark Wahlberg, Kevin Bacon, John Goodman, Michelle Monaghan & J.K Simmons, and comes to 4K UHD Blu-ray™, Blu-ray™ and DVD June 26, and Digital Download on June 19. We’re celebrating the release of this intense and eye-opening true story by giving you the chance to win Patriots Day on DVD. According to the surveillance footage, how many bombers were there? Don’t miss one of 2017’s most inspirational films when Patriots Day arrives on 4K UHD Blu-ray, Blu-ray and DVD June 26th & Digital Download June 19th. The prize draw opens at 9:00am GMT on June 12th]2017 and closes at 5:00pm GMT at June 26th. Entries received after this time will not be considered. The Promoter is Lions Gate International (UK) Limited of 5th Floor, 45 Mortimer Street, London, W1W 8HJ (Company No. 08936180). 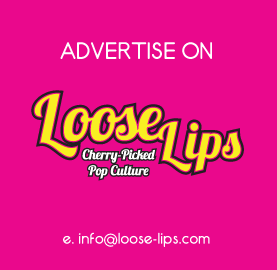 The prize draw is run in association with Loose Lips and Grapevine Digital Limited. Entrants must be aged 15 or over when entering the prize draw and resident in the UK. Proof of age and residence will be required to receive the prize. Entrants aged under 18 must seek permission to enter this prize draw from a parent/guardian. To enter the prize draw, entrants must submit the completed form. They must do so by the prize draw closing date and time. Only one entry per person will be considered. The prize draw is free to enter and no purchase is necessary. If entering through Facebook or Twitter a valid account that clearly identifies the holder as being a Facebook or Twitter user is needed. All entrants must abide by the terms and conditions required by Facebook or Twitter. Prize for the winner is ONE (1) Patriots Day DVD. The prize winner will be chosen at random performed by a computer process on June 26 and contacted by a representative from Loose Lips by email address provided on entry within 24 hours of the prize draw closing date. This prize draw is not open to employees of Lions Gate International (UK) Limited, Grapevine Digital Limited or Loose Lips or associated agents of those companies or anyone else professionally connected with this prize draw. The name of the prize winner will be announced on the Promoter’s website and may be obtained for three months after the prize draw close date by sending a signed handwritten request along with a stamped self-addressed envelope to the Marketing Team, Lionsgate, 5th Floor, 45 Mortimer Street, London, W1W 8HJ marked with the name ‘Patriots Day DVD Prize Draw Winners’. This entry was posted on Sunday, June 18th, 2017 at 11:47 am	and is filed under Contests, Film.